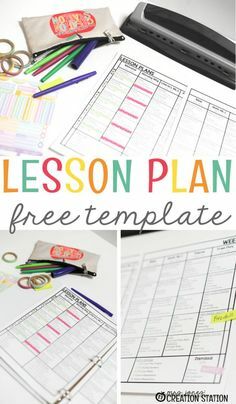 It is so important to have resources on hand that can be used for small group or independent practice for math instruction. 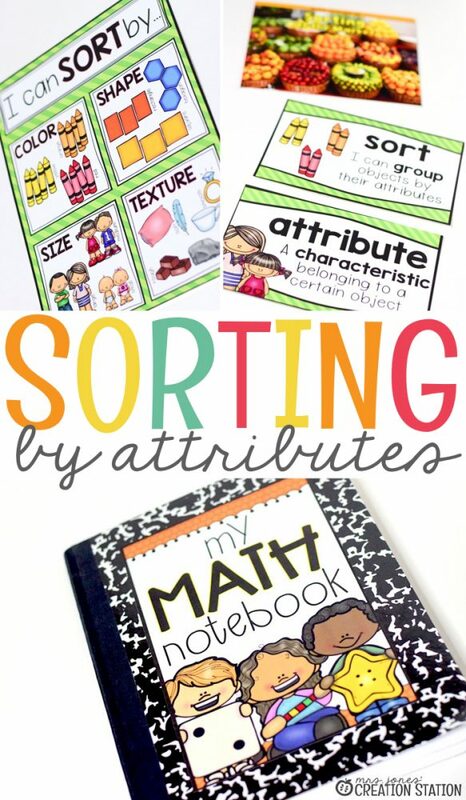 That’s why I created this versatile sorting by size math activity as a perfect way to practice sorting by attribute. 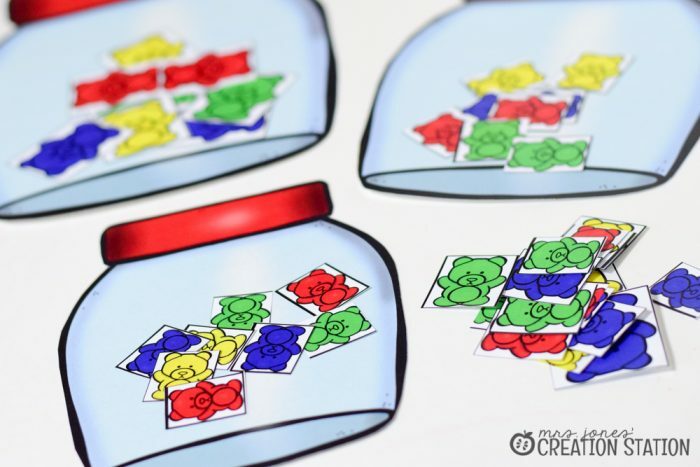 Using math manipulatives is a great way to introduce new concepts to little learners. 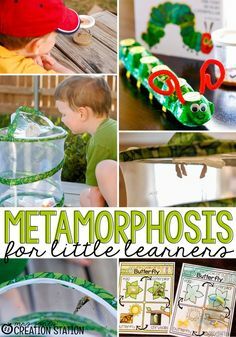 After all, there is a variety of sorting manipulatives you can use to teach and practice these skills. 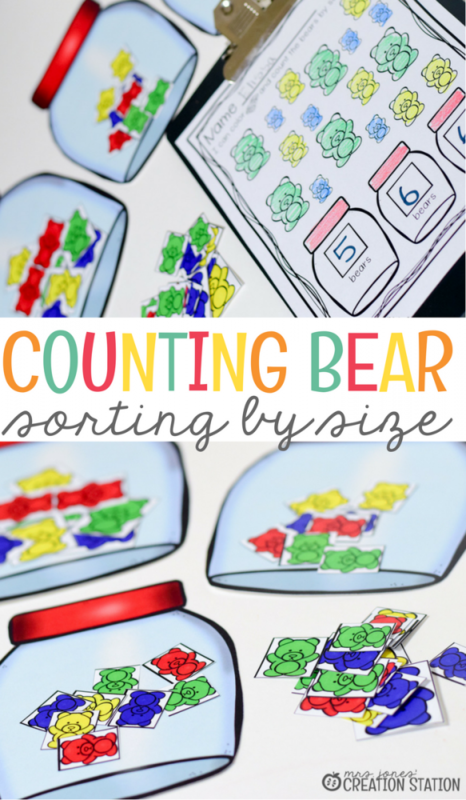 And these counting bears are perfect for sorting by color and size. 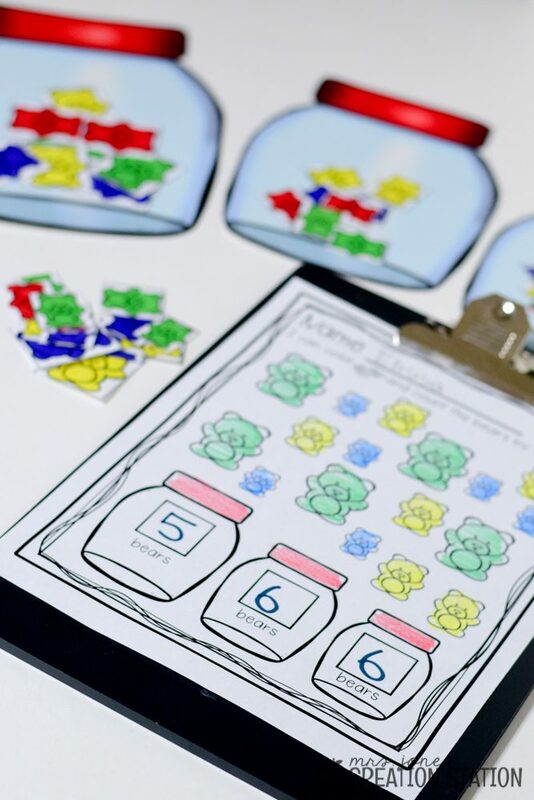 This simple math center is an excellent way for learners to practice sorting by size. 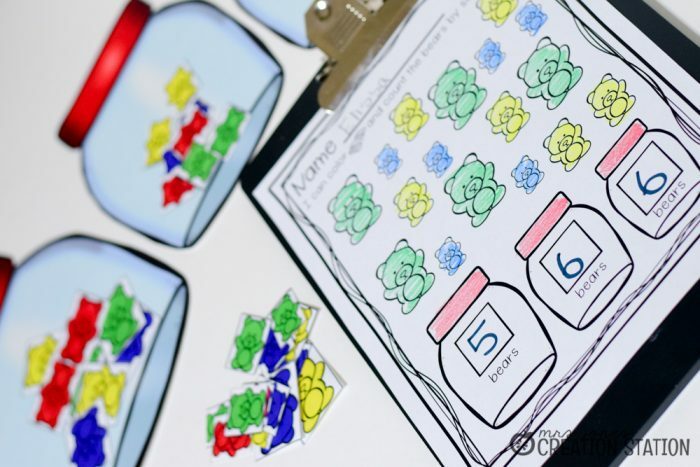 Use it with manipulatives or with the counting bears included in the free printable. 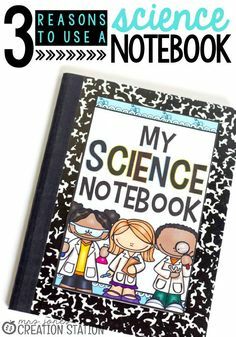 Just print, cut and sort! 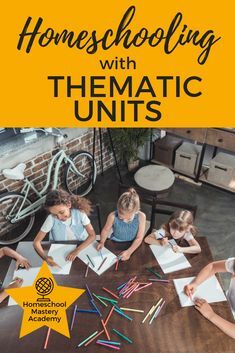 You can grab this math activity by clicking on the MJCS download image at the bottom of this post. 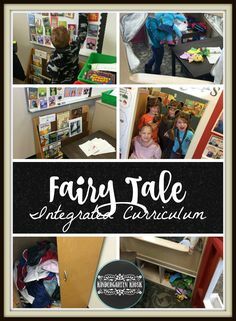 Sorting is a skill used in all content areas. 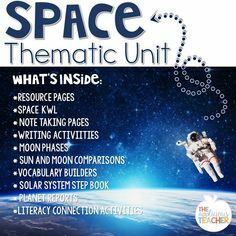 Math, science and even literacy have connections to sorting or classifying objects. 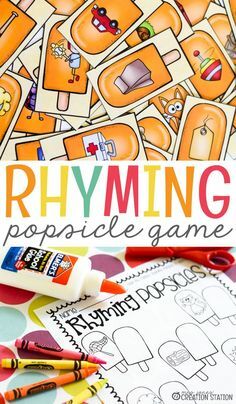 Dedicating time to teach this skill is important for early childhood classrooms. 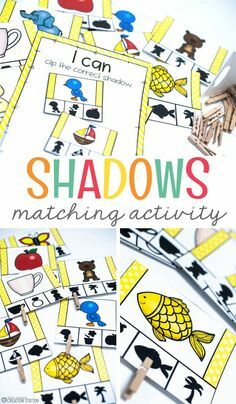 Find everything you need to teach same and different along with sorting by color, shape, size, and texture in this math pack for little learners. 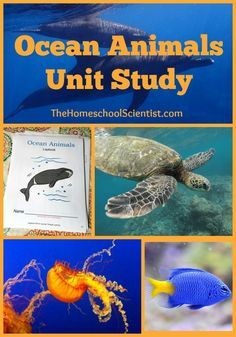 Or for more information, check out this post. 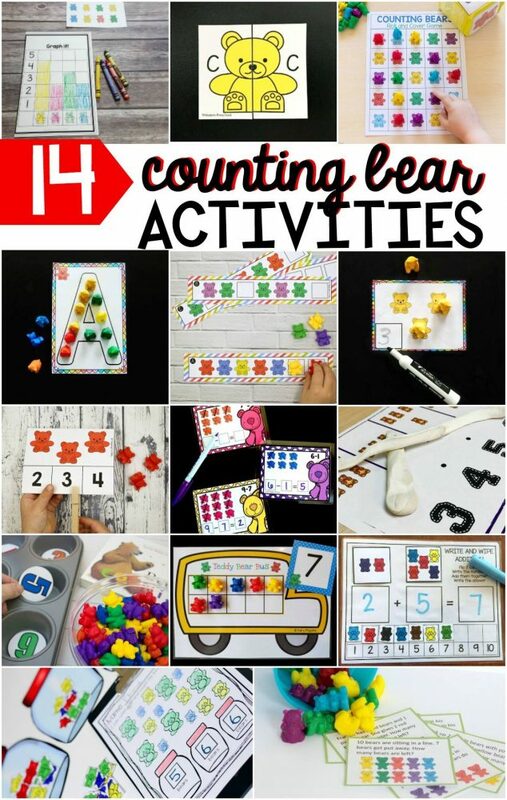 Find more activities with counting bear below! Happy math time!